The Guide To Evaluating Your Restroom Cleaning Services | Crystal Clear Enterprise, Inc. If you didn’t already know, people make judgments about you based on the cleanliness of your restrooms. Commercial buildings are no different. When visitors and clients are put off by the condition of your restrooms, they make assumptions about you, questioning your professionalism. To avoid making a bad impression on visitors and clients, companies hire janitorial services. But how can you tell if your building’s restrooms are actually clean? Restrooms are the hotbed for germs; how do you know your cleaning services are providing adequate germ-protection? Keep an eye out clear indicators that your restroom cleaning services aren’t doing a good job. The mirrors have smears or streaks. 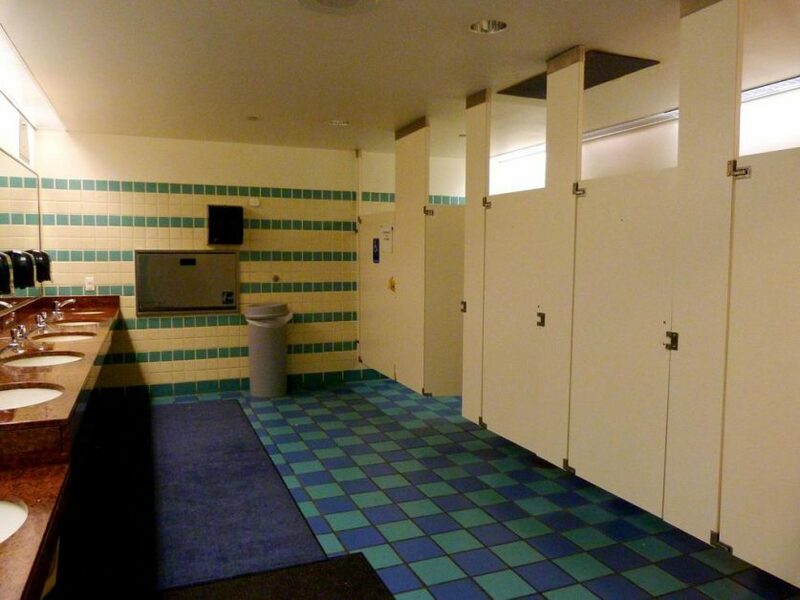 We at Crystal Clear Enterprise are experts in commercial restrooms. We have a restroom sanitation program and other specialty services to ensure that your restrooms are fresh, clean and germ-free. Our janitorial cleaning services are tailor-made to your needs. Contact us today to get an estimate.